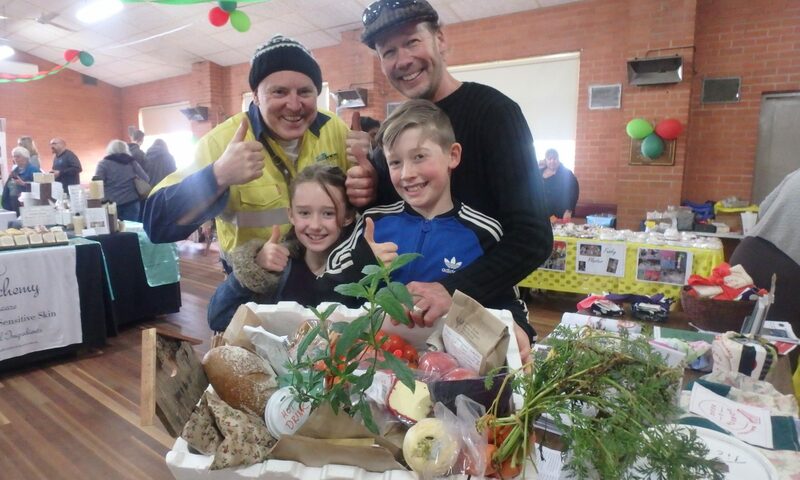 If you live in Brown Hill , you probably received a copy of the latest Brown Hill Community newsletter which features a story about the market moving to Brown Hill in the second half of 2018. If you missed it, you can go to the digital version of the newsletter – click on Edition 12 to read all about it. Big thanks to editor Sarah Greenwood-Smith for her support of the Fourth Saturday market coming to Brown Hill. We’ll be supporting the newsletter with advertising, and contributing regular updates about the market.